The other day when I posted the “Logan’s Warning Exclusive ~ the Pakistan Post ~ in on the Free Market Jihad ~ Photo Essay”, I knew some people would be like “this is no big deal”. 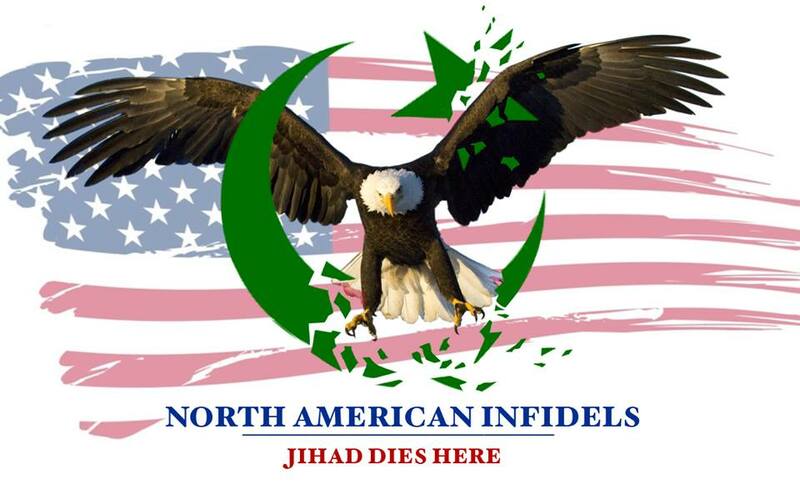 Well it is a big deal as it is another inroad for Islam to seep into America, and the information that was in the paper turned out to be a very big deal! One of the most potent weapons that Muslims have is the IslamoCON, and information obtained from the Pakistani Post shows us what might just be the mother of all IslamoCONs!